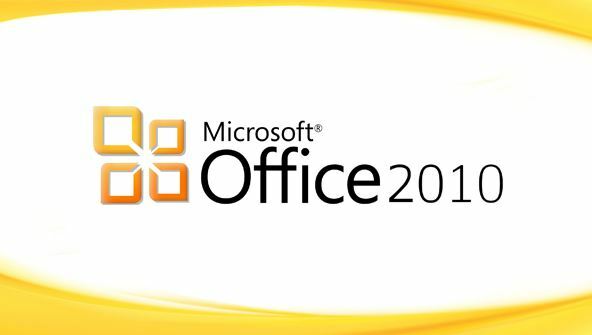 Microsoft Office 2010 (Word, Excel, PowerPoint, and Access) SP1 (software must be installed and fully operational before the course begins); Microsoft Windows XP, Vista, or Windows 7. Note: This course is not suitable for Macintosh users. The course assumes a basic knowledge of Word, Excel, PowerPoint, and Access 2003 or 2007. However, all tasks are taught using simple explanations in an easy step-by-step format, so even someone who has little practice at using some features will still be able to master the basics of Office 2010 and complete the course. Note: "Starter Version" and "Web App" versions of Microsoft Word 2010 and Microsoft Excel 2010 will not work with the full version of Word and Excel taught in this course.